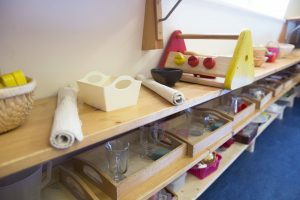 Hopes and Dreams Nursery School in Islington, London, has recently been re-accredited by the Montessori Evaluation and Accreditation Board (MEAB). The re-accreditation was based on 2 separate visits to the Nursery School, which has been approved across the board from the age of 3 months to 5 years. Parents can be confident that Hopes and Dreams Nursery School works within the Early Years Foundation Stage Framework – MEAB commented that ‘the Montessori ethos is evident in all aspects of this exceptionally well-managed Nursery School’. 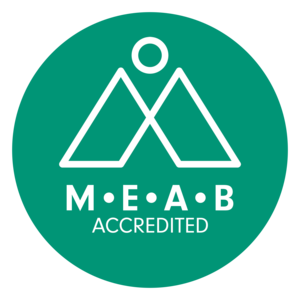 The MEAB scheme began in 2007, created by the Montessori St Nicholas Charity; seven schools have been accredited and a further twenty-two have been re-accredited recently. Hopes and Dreams Nursery School has held this accreditation since 2014, and the update is now valid until December 2021.